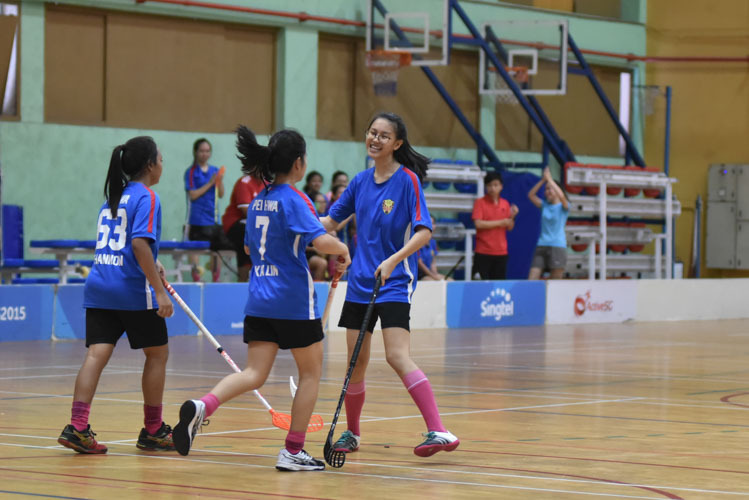 Hougang Sports Hall, Monday, February 26, 2018 – Pei Hwa Secondary School (PH) ended Round 1 of the National B Division Girls’ Floorball Championship on a high note when they defeated opponents St. Margaret’s Secondary School (SM) 6-1. 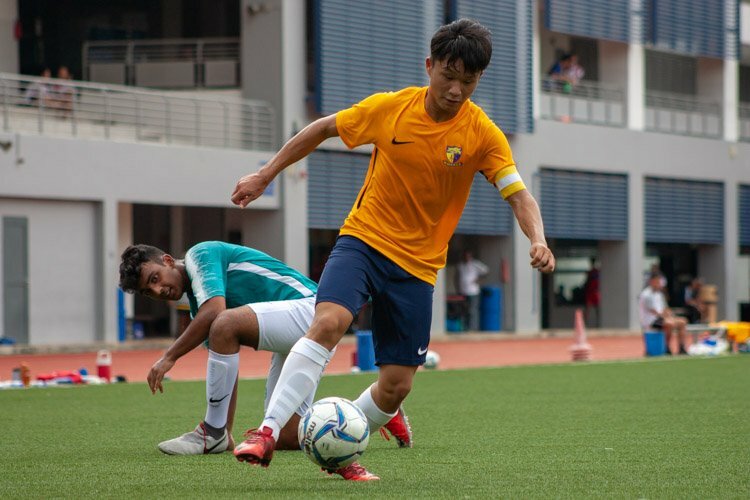 Tee Kai Lin (PH #7) scored five goals for Pei Hwa, while teammate Lam En Yi (PH #21) added one. 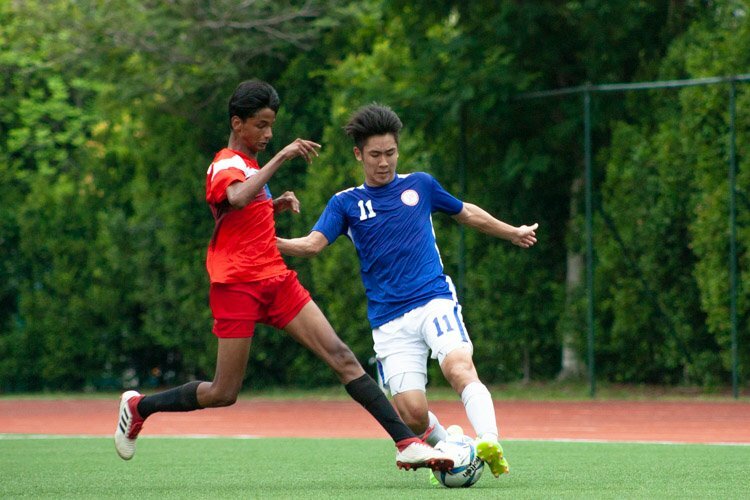 Syazwani Bte Yusoff (SM #16) scored one goal for St. Margaret’s. With today’s results, both schools ended Round 1 with a 3-1 win-loss record. Pei Hwa improved from a 2-1 win-loss record, while St. Margaret’s lost their first match of the season. 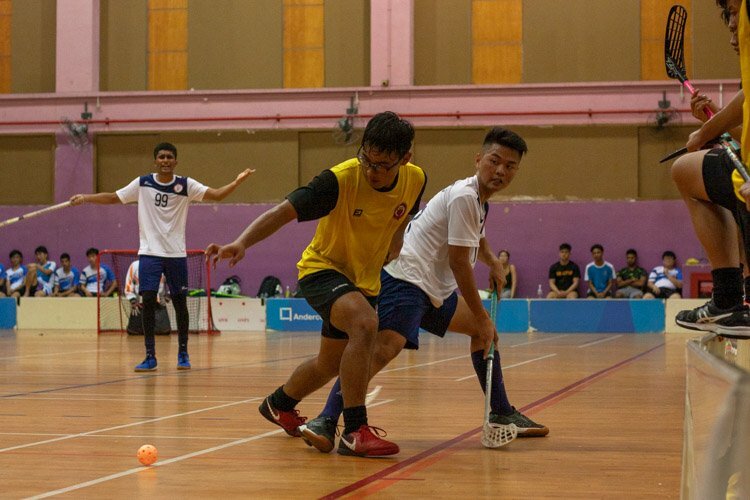 When asked, captains from both schools stated they were aiming for a top two position for this year’s B Division championship. 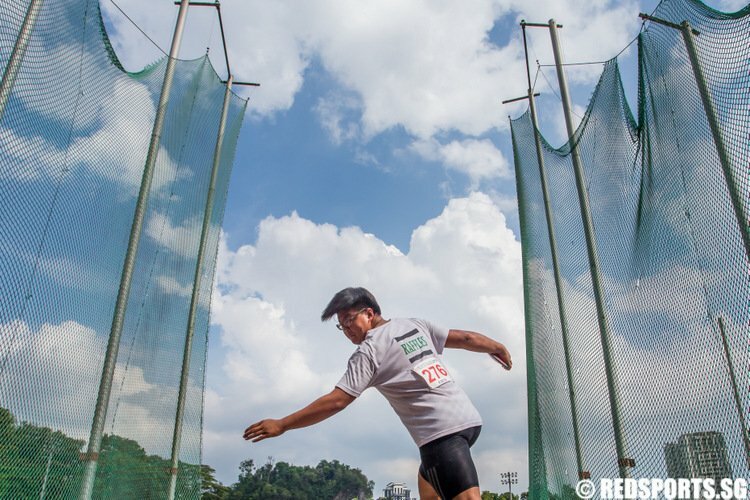 Pei Hwa’s captain also acknowledged the strong fight their opponents put up. 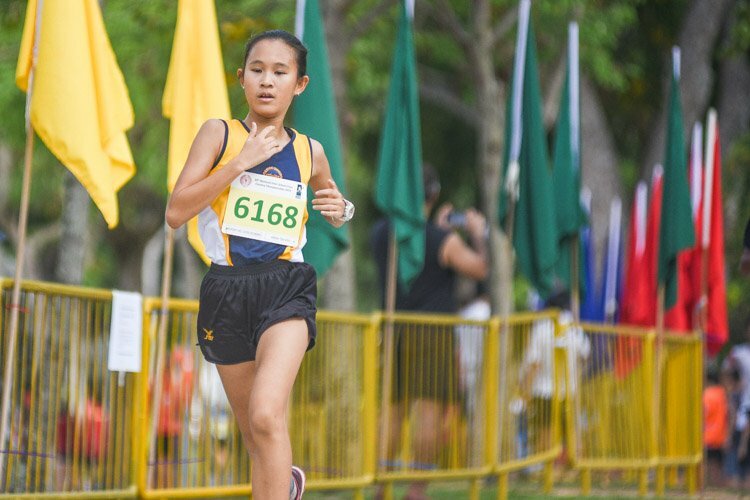 “St Margaret’s really played hard against us,” said Angeline Soon (PH #22). 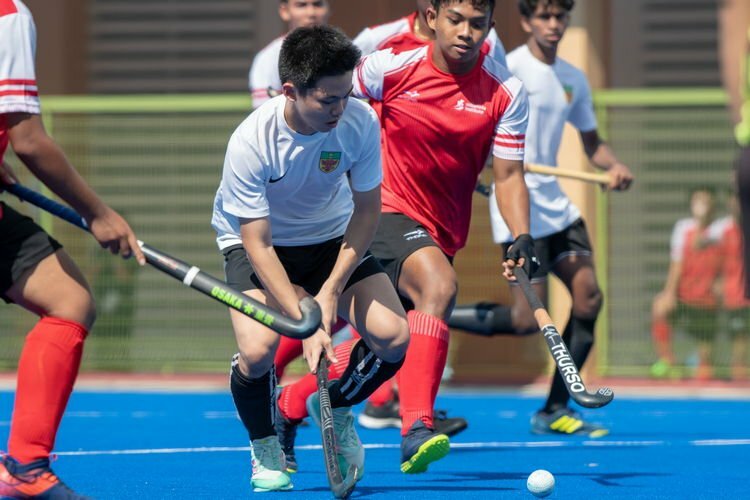 The first period started off with Syazwani Bte Yusoff (SM #16) scoring a goal within two minutes from face-off. 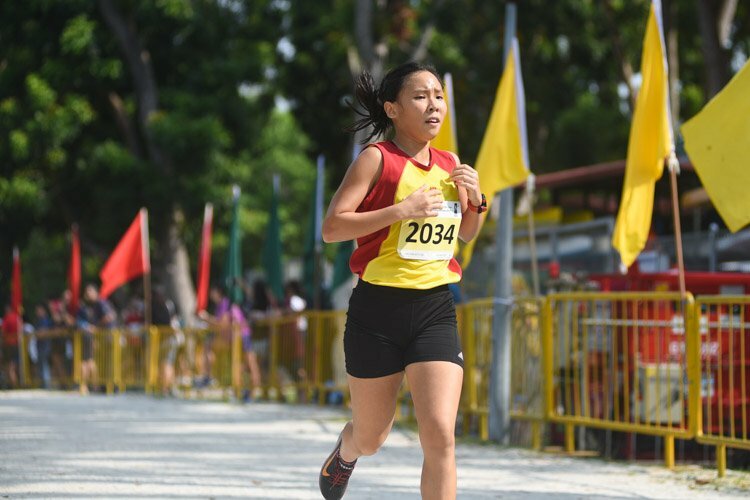 But the tide turned when at least two subsequent attempts by her teammates missed their chances. 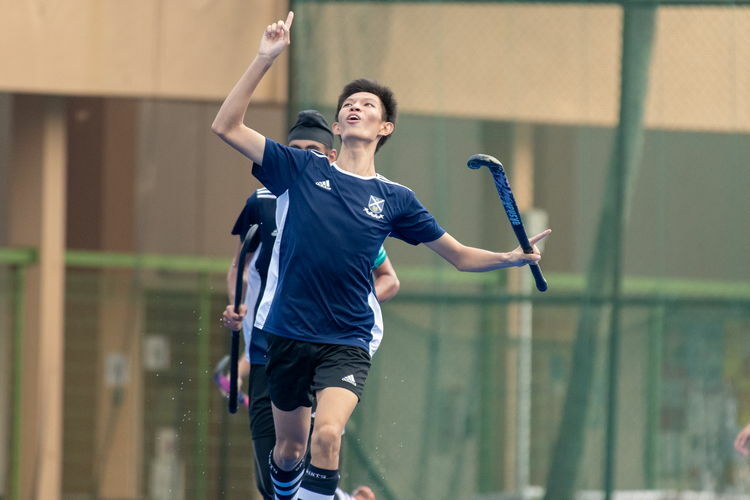 Pei Hwa embarked on the first of their six goals when Shannon Ashwini (PH #63) made a pass to teammate Kai Lin (PH #7) who rolled the ball into the bottom right corner of the goal post. Despite tactical play from Low Tze Eng Natalie (SM #25), who made use of any opportunity she could find up front, the odds were against her today. The second period saw Pei Hwa’s passing cut through St. Margaret’s weaker defense. The momentum of both teams also slowed as fatigue settled in. With around two minutes left until the end of the second period, players from both schools scrambled to keep focus before Pei Hwa took the lead. En Yi (PH #21) gave teammate Kai Lin (PH #7) possession of the ball and Kai Lin then scored another goal with less than a minute left to the delight of her teammates. Thea Ramona Fernando (SM #19), then, made an attempt to score but like many of her previous attempts, the ball looped over the goal. Entering the final period, St. Margaret’s players started to cheer their teammates on in hopes of levelling the 5-1 score. 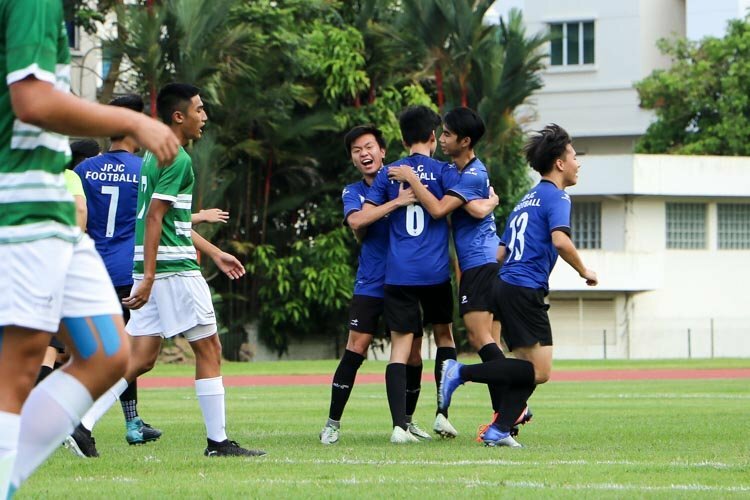 Unfortunately for them, Kai Lin (PH #7) racked up another goal. Running from the back of the goal post, she attempted a snap which bounced off St. Margaret’s keeper. But Kai Lin made no mistake at her second attempt to bring the score to 6-1. The final period also saw Thea (SM #19) holding more possession of the ball and impressively outrunning her opponents. But her swift and hard shots just could not find the net. Moving up to attack, Yee Jia Zhen (PH #93) then made at least two shots that narrowly missed the goal in heart-stopping moments. Another attempt was instinctively saved by keeper Don Hiranya Randini Hettige (SM #44). 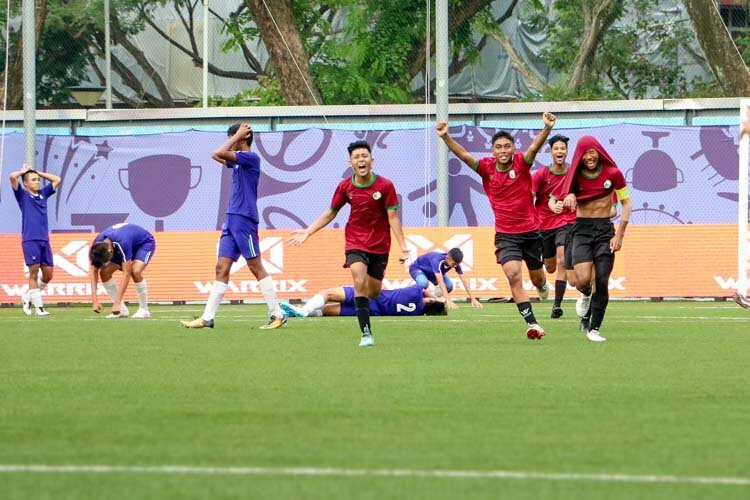 In the final seven minutes, pressure mounted on St. Margaret’s as their hard shots were all caught by Pei Hwa’s keeper, and they could not connect their passes. The sound of the whistle wrapped up the match 6-1 in favour of Pei Hwa. 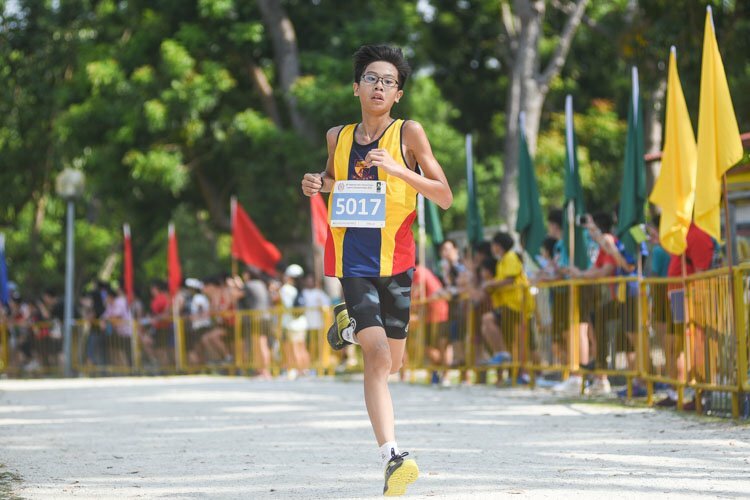 Pei Hwa scored a total of 33 goals in Round 1 while St. Margaret’s managed 27.